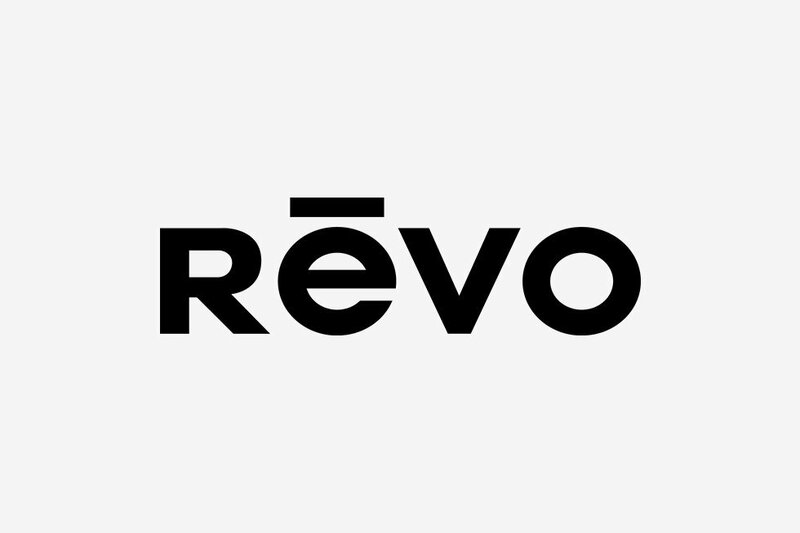 It recalls the word REVOLUTIONARY, but everybody just calls it REVO, the brand that has revolutionized the world of sunglasses for all lovers of innovation and high quality. The success that has accompanied Revo is due to the extraordinary quality of its lenses. And it couldn't be otherwise: each pair of Revo glasses contains the technology developed by NASA for satellite portholes that guarantees optimal vision and maximum protection. In fact, the LMS system (Light Management System) works as a visual equalizer, measuring the amount of light that reaches the eye. This traditional LMS Revo lens exists in a blue, stealth and rose version and guarantees maximum protection from ultraviolet (UV) and infrared (IR) rays and from blue light that obscures color vision. The same LMS lens also exists in a polarized version, that eliminates reflections from shiny and reflecting surfaces like water, snow etc… for optimal visual comfort. The development of the Revo brand is focalized on the lens being able to respond to the demands for optimal vision and protection. In fact other types of lenses have been finalized over the years. Brown polarized lenses with internal anti-reflection treatment which eliminates the rays that hit the internal part of the lens, thus increasing eye comfort. Polarized photochromatic lenses capable of darkening when shone upon by rays of sunlight and changing back to normal indoors or in the shade. Polycarbonate lenses for light and wrapping models, particularly suitable for who's involved in physical activity. And when it's a matter of skiing or water-skiing, the polarized version is the ideal solution. The glasses are marked Revo on the right lens, and in case of polarized lenses they present the writing H2O on the left lens. In reality, to recognize a pair of Revo glasses, all you have to do is wear them: the visual quality is really unmistakable. The collection represents a new light revolution realized by Revo: it is, in fact, the woman making her appearance. Among the models, we can indeed find models dedicated to an exclusively feminine public, that combine the traditional quality of the lenses with a strong expression of fashion. All models can mount photochromatic lenses in the fashion colors wine, orange and green, as well as blue, stealth and rose LMS lenses. Common denominator for all Revo's: high technology that guarantees a clear vision under any condition, for those who always demand maximum performance. View our Revo sunglasses collection online.